Come and join this popular homeschool class! The Nature Explorer program is a series of nature classes designed to supplement homeschooling curricula. We explore various topics through interactive lectures as well as hands-on activities both inside and outside. We also provide a Parent Page, an outline of the day’s presentation for review and/or portfolio use. Students will maintain a nature journal throughout the session. Families should bring a notebook and pencil or pen to each class. As with any other class, students are expected to attend each session. Sarett requests the parents of our six- to nine-year-old students stay to assist their children unless they also have younger children who require supervision (outside the classrooms, please). Parents of our older students (10 years and up) are welcome to stay and share the discoveries, but their presence is not necessary. 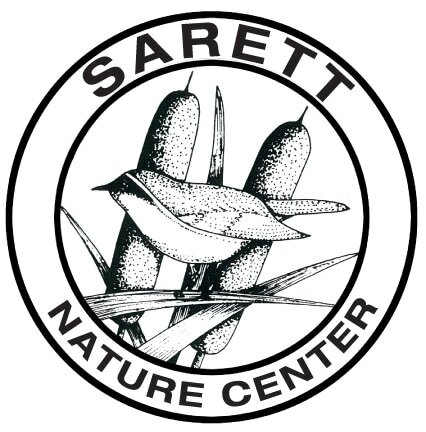 For any further information, contact Eileen at Sarett Nature Center: (927-4832) or eileenc@sarett.com.